What Was God's Will to Make Coats of Skins for Adam and Eve? From the Genesis of the Bible, I saw that God created light in just one sentence, and He also created air, the earth, seas and all sorts of plants on the land and so on in one sentence. It made me realize that God speaks, and it will be accomplished; He commands, and it will stand firm. He uses His word to accomplish everything, and commands all things through His thoughts. God is indeed so almighty and so lofty! His deeds are so wonderful! Therefore, whenever reading this scripture, “To Adam also and to his wife did the LORD God make coats of skins, and clothed them” (Gen 3:21), I believed that God made coats for Adam and Eve by a thought or simply by performing a sign. But only after I read God’s words did I realize that God had actually made the coats for them personally rather than doing it through the thought or miraculous methods as I had imagined, which greatly countered my conceptions and imaginations. Each line of God’s words struck my heart. At the very moment, I came to realize that although I had believed in the Lord for many years and was familiar with the Bible and could even recite it, I did not know God at all. Simply based on the letters of the verses, I knew that God has authority, and as His word issues forth, then the matter is finished. Yet, except for admiring God in my heart, I had no knowledge or understanding of Him. Only when I read God’s words today did I know that after creating man, God did not only treat them as created beings and provide for them, but also treated them as His family, and as His own children to look after and care for. 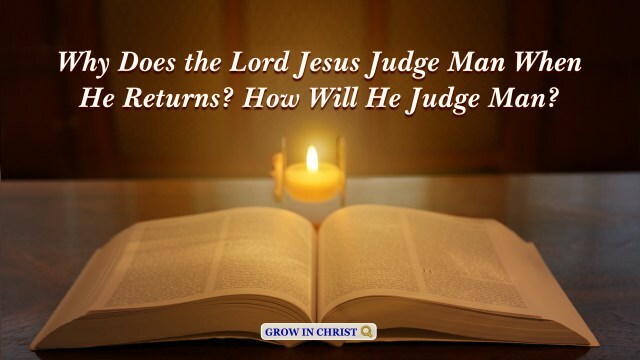 From God’s words, I could see that He showed concern for mankind and had a responsibility to them. Hence, despite that God has authority to solve all the problems simply through the thought, He practically made coats for Adam and Eve with His own hands. Just like our parents who concern and care for us day and night, God loves, looks after, and cares for us as His own family. God indeed loves us so much. On this matter that I thought God could not do, I saw His genuineness and His humbleness. I even more felt, at that moment, God is so lovely and worthy of our praise and worship. Later I read another passage of God’s words, which made me realize what God’s will was in making clothing for Adam and Eve with His own hands. 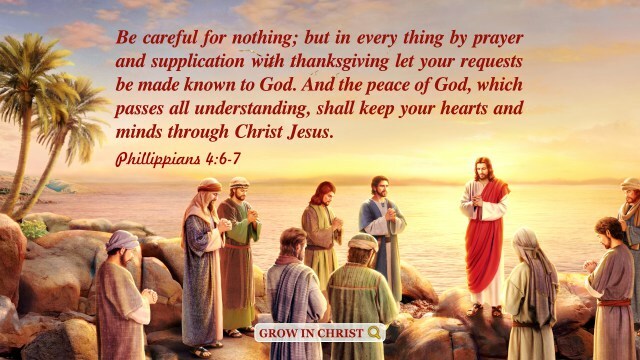 God says, “I hope when you understand the real side of God you will grow even closer to Him and be able to even more truly appreciate His love and care for mankind, while at the same time also give your heart to God and no longer have any suspicions or doubts toward Him. God is quietly doing everything He is for man, doing it all silently through His sincerity, faithfulness, and love. But He never has any apprehension or regret for all that He does, nor does He ever need anyone to repay Him in any way or have intentions of ever obtaining anything from mankind. 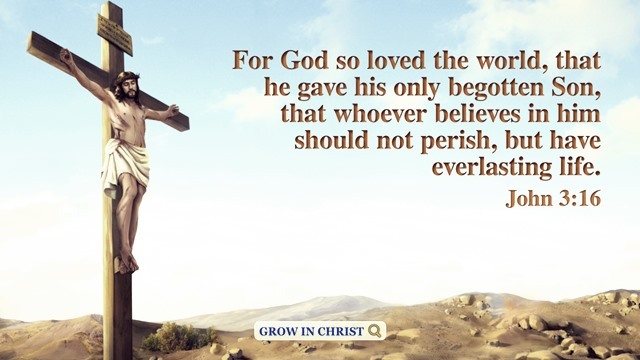 The only purpose of everything He has ever done is so He can receive mankind’s true faith and love.” From God’s plain and simple words, I understood the will of God: God loves man, and would like to do all things and expend everything for us. God, however, only wishes to gain our true faith and love for Him. It was because Adam and Eve were possessed of neither true faith nor love for Him that they trusted in Satan’s lies, thereby falling into its cunning scheme, and ate the fruit of the tree of the knowledge of good and evil, committing a sin. Subsequently, what they faced was a life filled with strength labor and sorrow and they ended in death. Adam and Eve had sinned, yet they were still the men created by God’s hand, and God did not turn His back on them or pay heed to them due to their sins. Still, He treated them as His family, and used animal skins to make coats for them with His own hands, which conveys His expectations of man: He hopes we can truly believe in and love Him, and never have any suspicions or doubts toward Him. So from the thing that God personally used skins to make fur coats for Adam and Eve with His own hands, we can see God’s love and care for man. And from the fact that God created all things, holds sovereignty over all things, governs and supplies all things, and created a favorable living environment for mankind to live and multiply, we can also see that God truly pays every minute and second for man. However, He never justifies Himself or demands anything from man, but only asks us to have true faith in Him. Similarly, God has never ceased His work of management of saving man regardless of whether we have knowledge of Him or understand His intention. He started His plan to save mankind after Adam and Eve had been corrupted by Satan. 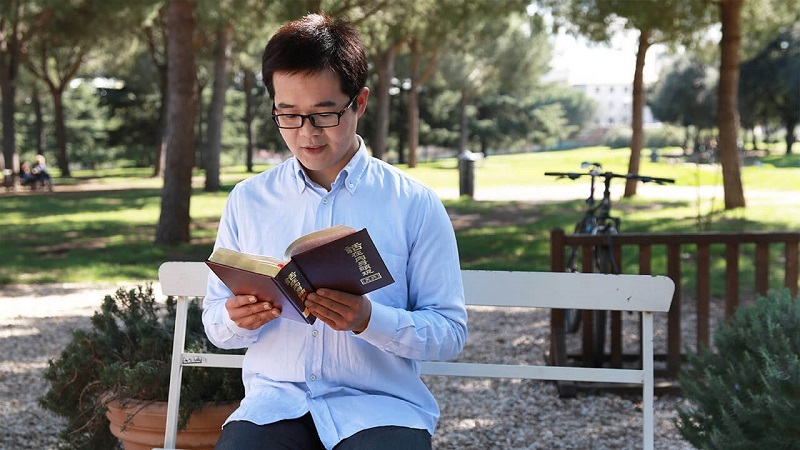 From the work of the Age of Law done by God recorded in the Old Testament to the work of redemption that God personally became flesh to perform recorded in the New Testament, and then to the work in the last days prophesied in the Revelation, we can see God’s work of saving mankind is so real and true. As long as we believe in Him, follow His footsteps, experience His words and work, we will be able to know His amiableness and loveliness. By Mucheng, China At dusk, a grizzled old man was sitting among the ashes. His bare skin was covered with sore boils and these boils were festering and oozing pus, which was too horrifying. Seen from the look on his face, the old man was extremely grieved but he was.. In Matthew 5:3, Jesus Christ said, “Blessed are the poor in spirit: for theirs is the kingdom of heaven.” Are you the poor in spirit that is blessed by God? By Zheng Mu After several especially hot days, a heavy rain finally came. The leaves of the roadside trees were washed clean by the rain and looked much greener. Cheng’en stood by the window, staring straight outside. He didn’t even perceive that the rainwater drifting in through the slightly open..